What is a Mash-up?A web mash-up is a web application that takes information from one or more sources and presents it in a new way or with a unique layout. Undoubtedly it just makes it easy to get the driving directions if you intend to follow it. 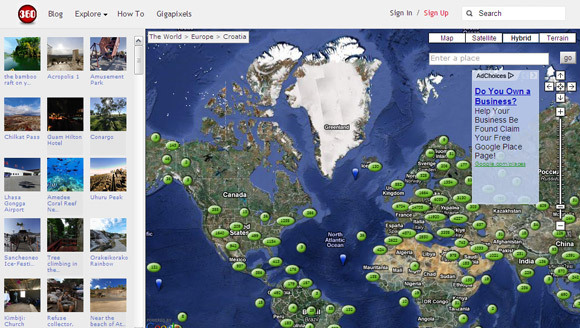 If you think that map mashups are all concentrated around travel, you would be pretty off the mark . 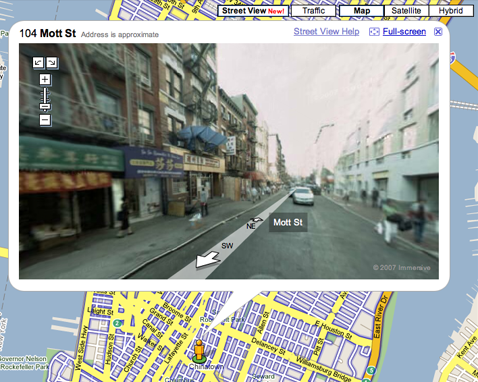 And a real thanks to the Google Maps API and innovative minds, we have a glut of mashups detailing everything on a map. It is Promoting geo-referenced, interactive panoramic photography and its best practitioners around the world and Hosting virtual tours of hotels, restaurants and tourist resorts and enabling members to create new tours from their panoramas. And Introducing the world high-resolution, immersive imagery to an even wider audience of visitors through our content layers on Google Earth Providing the best-anywhere platform for publishing panoramic photography for our unique and talented network of the world’s best panoramic photographers. There are plenty of location-based apps out there, but none gives us a real-time overview of what’s really moving the crowd, right here, right now. Weego is now working hard to bring you better social functionalities and a mobile experience. By now, keep on rockin’ and enjoying our site! 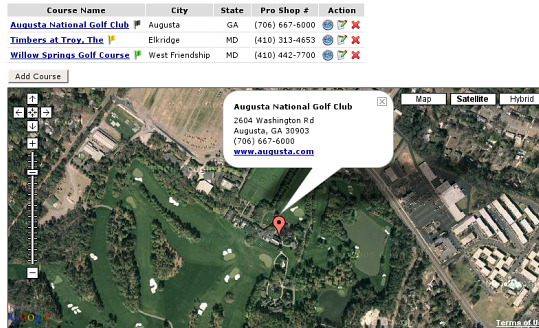 The mashup allows you to search for events by typing in the location. You can share events and social dos via Facebook, Twitter, and email. Finding the right school is about environment, location and academics. CampusBird is the only location-based higher ed search tool bringing over 4800 schools on a Map (and in many cases 3D) and iPhone to recruits around the globe. At no cost. 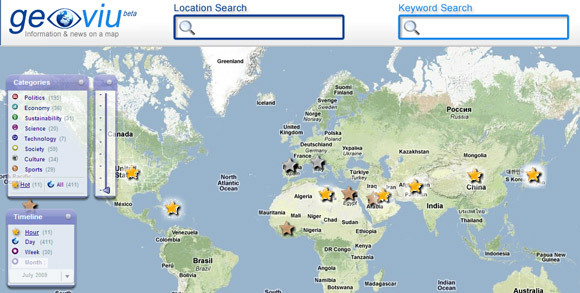 You can search for schools by name, location, scene, weather, school size, and more. 100 Destinations is an simple and neat site which uses photos from major travel spots around the around and integrates them with tweets and a Google Map and you can click on a photo and dive into the travel details or search by location from the sidebar. The photos are attractive and are sourced from contributors and Creative Commons licenses. Geoviu provide an intuitive platform to view all sorts of information on a map.In Geoviu, you can see the main events of the day on our world map… and if you want to get a more local vision, just zoom in on the map, and the news markers will switch from global to local events. 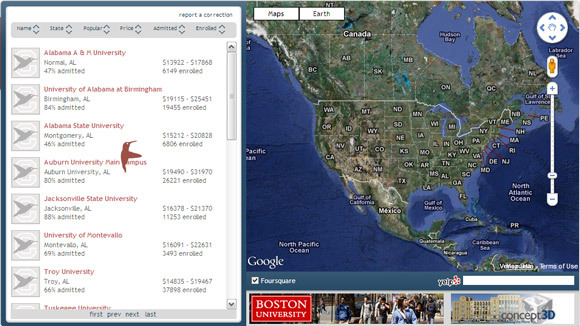 The problem with online maps is that it’s not always easy to tell information apart at first glance. With Geoviu, information is categorized in broad themes and each theme has its own icon. That’s why you’ll find your experience of Geoviu visually stunning and easy to understand right from the start. 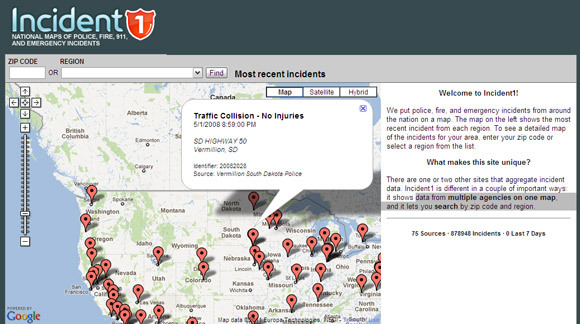 There are one or two other sites that aggregate incident data. Incident1 is different in a couple of important ways: it shows data from multiple agencies on one map, and it lets you search by zip code and region. 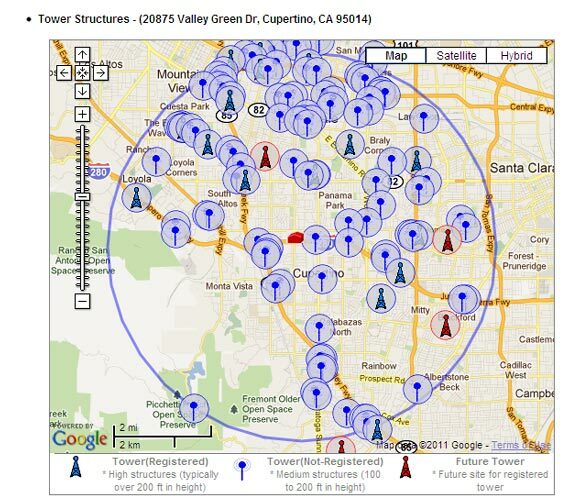 It has the detailed information on over 1.9 million towers and antennas in the us.It also includes Google maps. ownership details.contact information and lot more…..also you can pinpoint existing towers,future towers and even small ,hidden antennas to determine cell phone coverage. Conflict History is an interactive timeline of world history. The information comes from Wikipedia. The map highlights the major wars and battles that have taken place across the millennia. 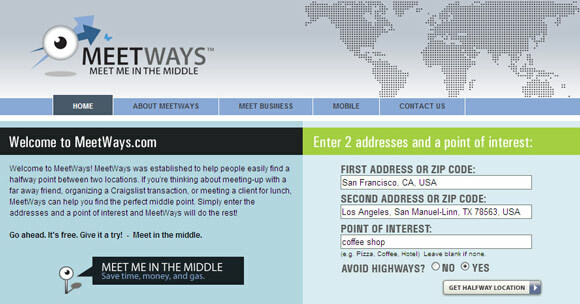 MeetWays is established to help people easily find a halfway point between two locations. If you’re thinking about meeting-up with a far away friend, organizing a Craigslist transaction, or meeting a client for lunch, MeetWays can help you find the perfect middle point. Simply enter the addresses and a point of interest and MeetWays will do the rest! 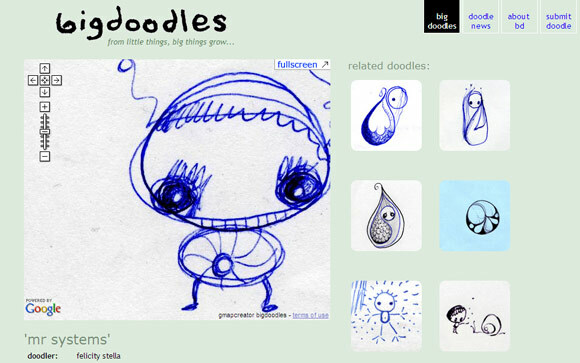 This website is to celebrate the doodles of the world of all shapes and sizes – to take a closer look at these neglected scribbles that sneak out of your head when you’re least expecting.You can explore the doodles in fun way, just as you would look at something on a Google Map.